paving the way to a nicer home! 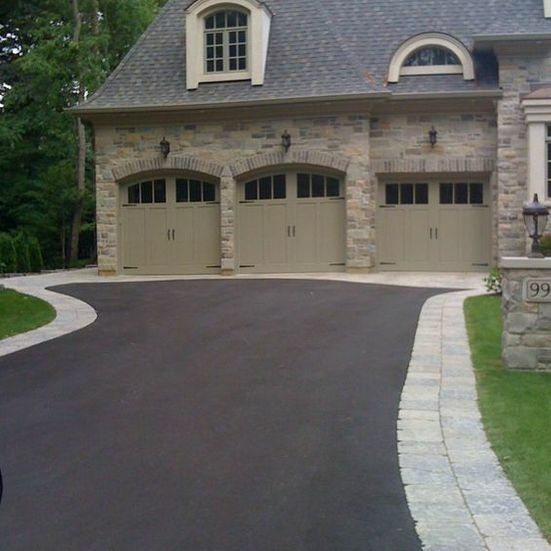 BuckHorn Asphalt Solutions is a respected name around the community because of the high quality products they use along with a team of friendly, experienced professionals who are great at what they do while provide affordable pricing. BuckHorn Asphalt Solutions can handle just about any paving repair job you need done – at home or at your business. 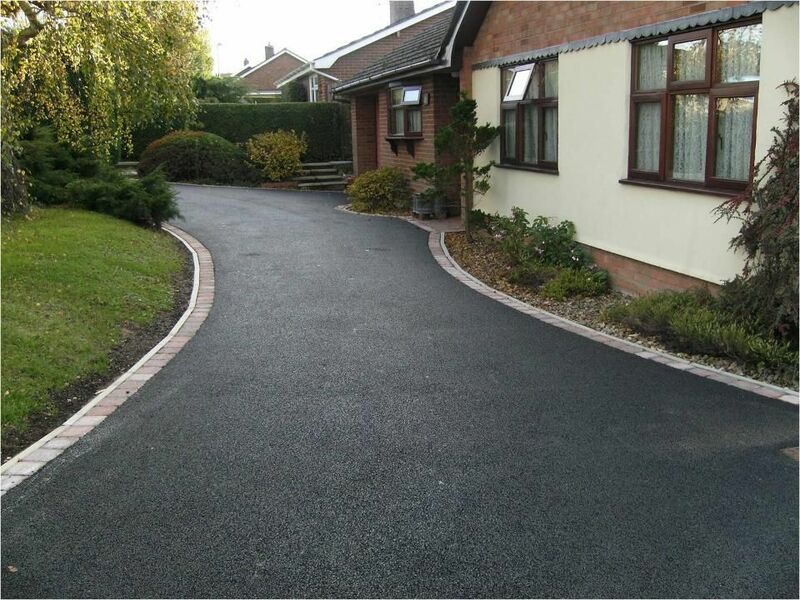 We have been providing high-quality driveway repair services to homes and businesses throughout Peterborough. For years, property owners and managers have trusted BuckHorn Asphalt Solutions to provide them with quality and hassle-free service when it comes to their residential and commercial pavement needs. 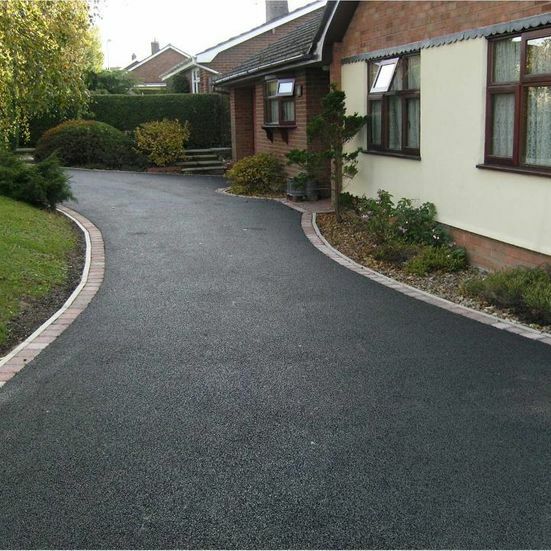 Still the preferred choice for many people, asphalt can last for two or more decades. Our product consists of gravel and crusher limestone since they offer the best compaction and drainage qualities. 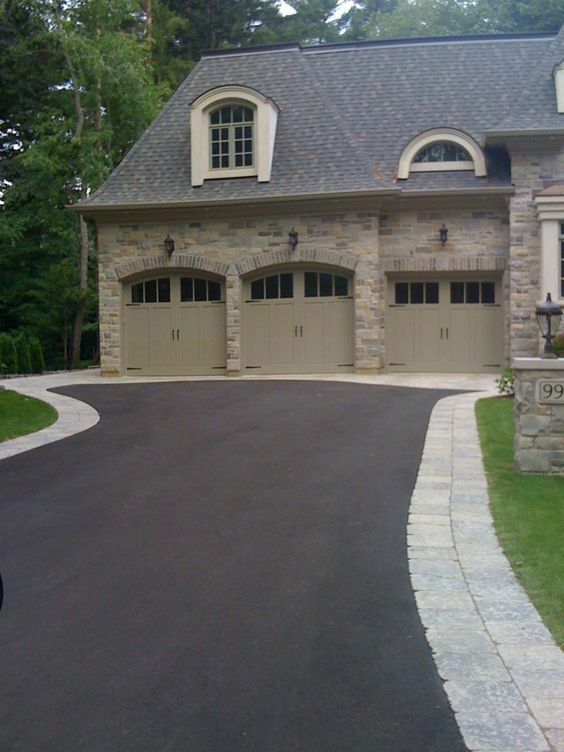 BuckHorn Asphalt Solutions prefers to build stronger driveways so they stand the test of time. Due to this, we recommend using HL3 Hot Mix Asphalt because it is a stronger asphalt mix than HL3A, which consists of more sand than the HL3 mix. Our clients throughout Peterborough, Ontario and surrounding areas have depended on BuckHorn Asphalt Solutions for successful projects in paving. Whether you are looking to repair existing asphalt, potholes, or need your commercial parking lot paved, our dedicated team of professionals are ready for any job. Improve your residential, commercial or industrial property with a paving contractor who gives you a written guarantee while providing quality workmanship. All work comes with a written guarantee! Call or email for your free estimate today. We pave the way to satisfaction!